The demand for security cameras is high among businesses and home users and system integrators are taking advantage of this trend, offering services for installation, support, and upgrades of hardware and bandwidth to ensure the quality of the video service through the network. Security cameras are everywhere; they can be found in shops, factories, houses, apartments, sights, schools, financial institutions and transportation hubs, to cite just a few examples. Its applications range from domestic security to the industrial quality control. Although surveillance cameras make use of Internet to stream their videos, they are not as well-known webcams, which are designed to socialize online and not for security applications. IP cameras They are connected directly to the IP network, not through a computer, recorded at frame rates higher, and usually have a better resolution than the webcams. They have referred to as PTV (pan-tilt-zoom) functions to approach, panaoramica and vertical and horizontal movements also have audio capabilities to listen and play sounds.IP security cameras come with software for monitoring and management that allows to activate alarms and alerts by e-mail when certain events occur. For example, you can designate the areas of detection of movement within a framework and generate alerts when there is a movement within that area. Alternatively, you can configure the system to start recording when certain events occur. 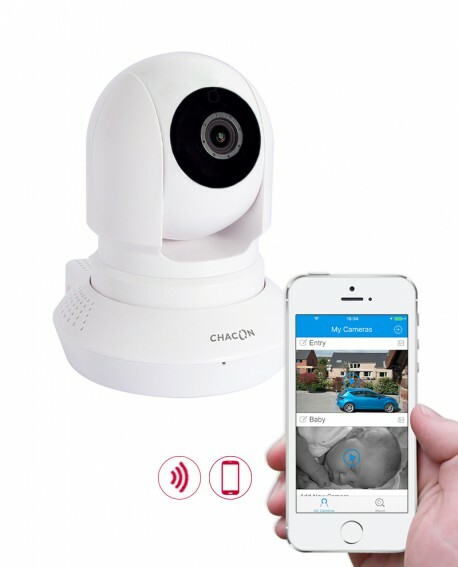 Since these security systems are based on IP technology, you can monitor, store and archive video, audio and data from the associated application via Internet or private data networks.The video can be anywhere on the IP network, unlike the old analog technology of CCTV television (CCTV), which requires a compatible equipment and exclusive coaxial cabling.Any person with the proper security clearance and a standard web browser can control and configure the video cameras from anywhere on the network. For a successful installation of an IP-surveillance system, it is necessary to have a robust network, either wired or wireless. 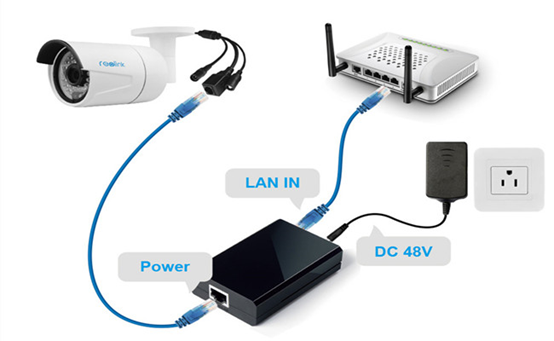 It is also necessary to have a power supply for security cameras, this can come electrical installation or over the network using computers that are fed through a network of PoE (Power over Ethernet). PoE technology allows you to send power over Ethernet lines, so you don’t have to place cameras near sources of energy. What is the cost of a security system with IP surveillance cameras? The price will depend on several factors that will have to be carefully considered: labor, selected cameras, the structure of the building, the location of power outlets, the location of the network infrastructure, etc. 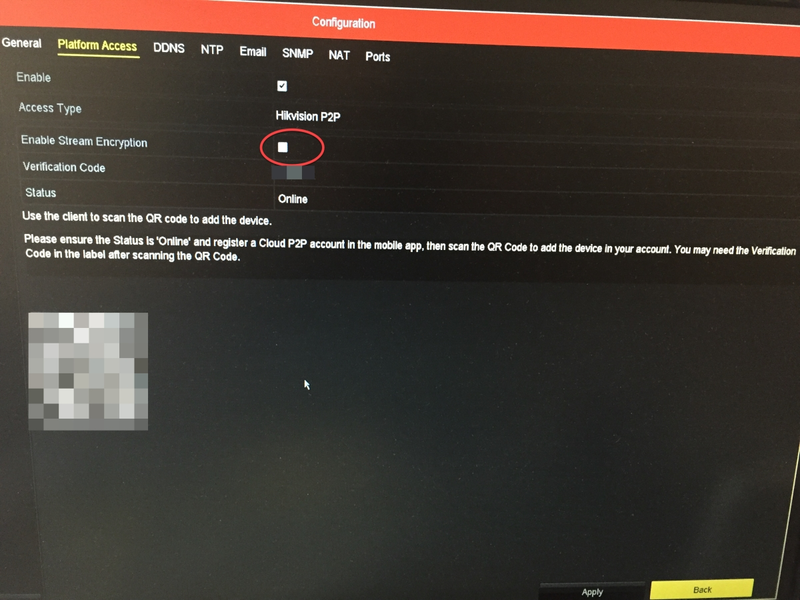 It uses the existing IP network infrastructure. It is flexible: the camera can be easily installed in almost any place. PoE technology eliminates the need for local power supply, wireless eliminates the need for wired ethernet network. When we refer to Wi-Fi we are talking about wireless networks also known with the term more generic “wireless”. 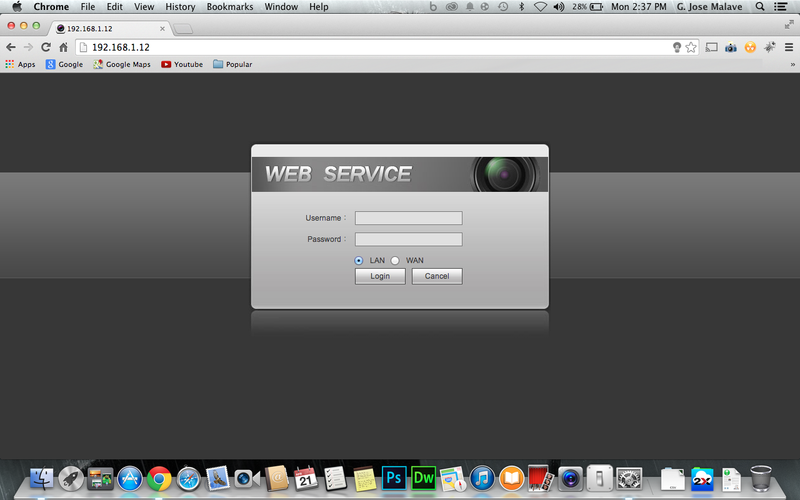 Remote viewing cameras from anywhere and at anytime through a standard Web browser. IP camera surveillance is based on standards, allowing simple integration and multi-vendor solutions. 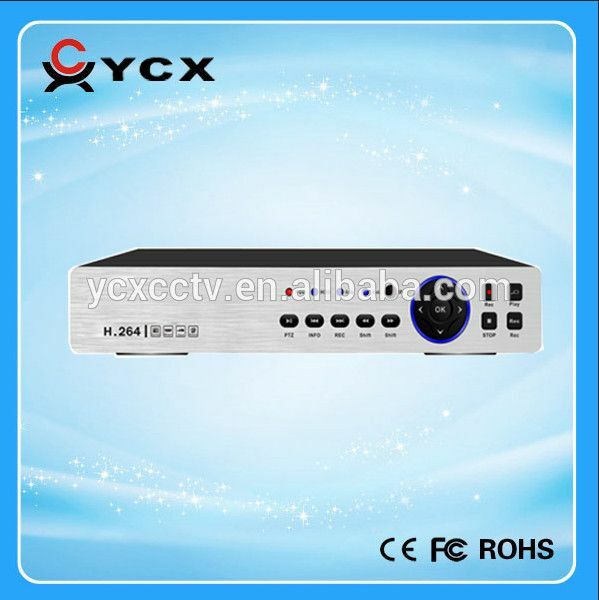 Better quality image than with closed circuit television (CCTV) technology, and analogue systems. It is possible to perform a mass storage of recorded images easily and cheaply without sophisticated recording equipment or specialized training. It is safe; the transmitted data can be encrypted over the network. Without the appropriate authentication keys, it is impossible for strangers from entering the network to steal video data or introduce false video signals in the system. 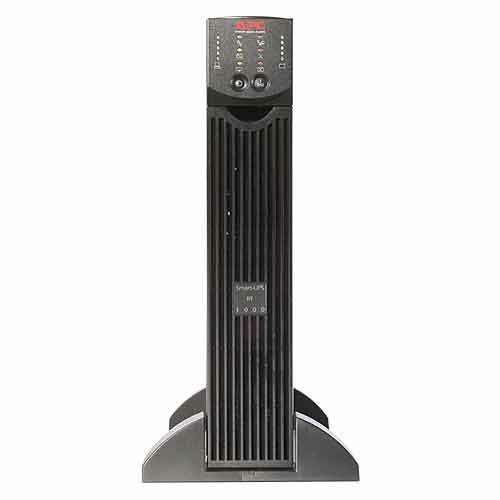 In addition, any interruption in the data flow can automatically activate alarms and alerts. For the installation of an IP camera system we will need mainly two components; thecameras and the network. For the cameras: select a good quality, can be with night vision, speakers and microphones, with wired or wifi connection. Once you have chosen a camera, it is necessary to connect to the network, it can be an easy task and that simply plugging the camera into an electrical socket and Ethernet network connector, and follow the installation process of the utilities provided to perform the configuration of the options. For the network , it is necessary to take into account existing network variables before installing cameras. Ideally, routers and network switches must offer a range of speeds of 56 megabits per second (Mbps) to 1 Gbps. For transmission of high quality or a large number of cameras, consider cameras of 100 Mbps, connected to a 1-Gigabit backbone. for applications where a high video resolution is not required can be used wired 10/100 Mbps or 54 Mbps or 108 Mbps wireless networks. If you do not want to deploy a wired network, you can consider wireless access points andwireless cameras. 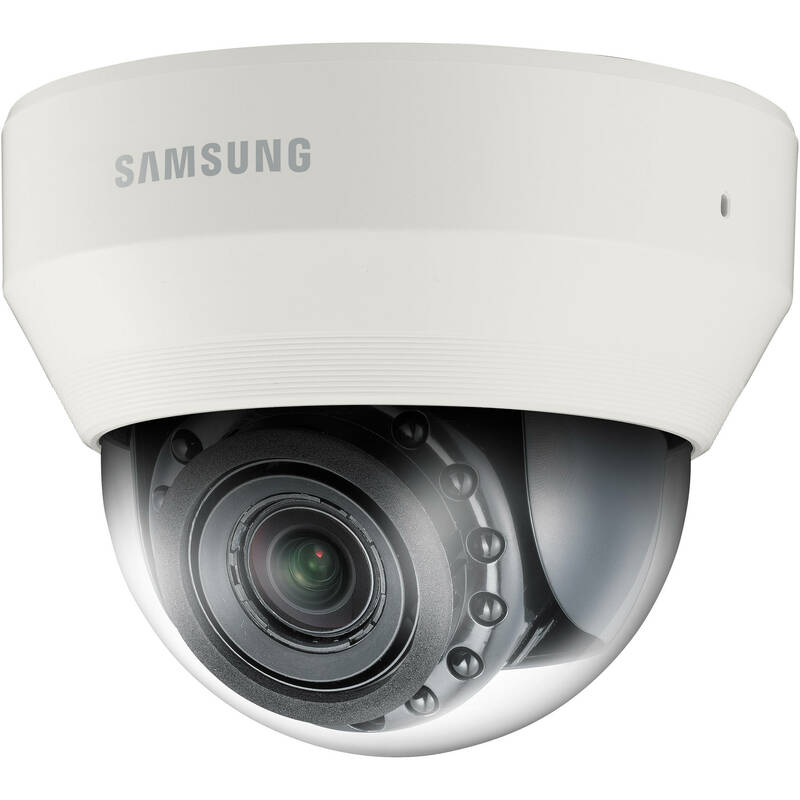 The standard 802.11 g 54 Mbps is sufficient for many applications of video surveillance. 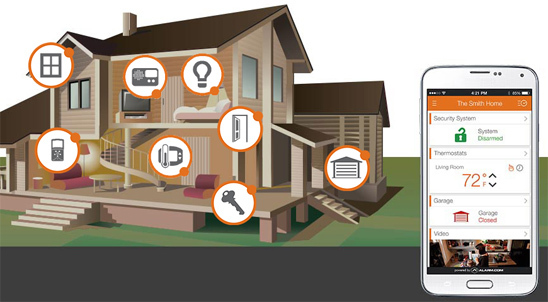 The current standards of wireless security, such as Wi-Fi Protected Access (WPA), offer robust wireless signal authentication and encryption systems to avoid spying and interception of the video signal. It is necessary to take into account and to estimate the needs of demand and the performance of traffic situations peak and how can affect other network applications. 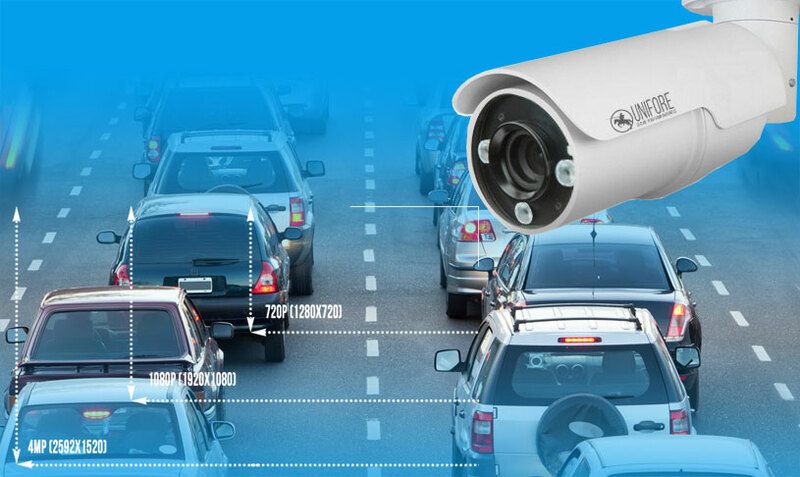 In addition, quality of service (QoS) mechanisms should be considered to provide the desired level of quality of video surveillance IP cameras and applications of monitoring. Let’s take a quick look at the differences between the old school, analog systems and the new wave of IP-based network systems. Analog closed circuit (CCTV) systems are limited, their services are reduced to what the person who supervises the system does. With digital IP cameras you have access to a wide range of automated software configurations and warning systems that make security management is more efficient and intelligent, less to more economic and human errors. 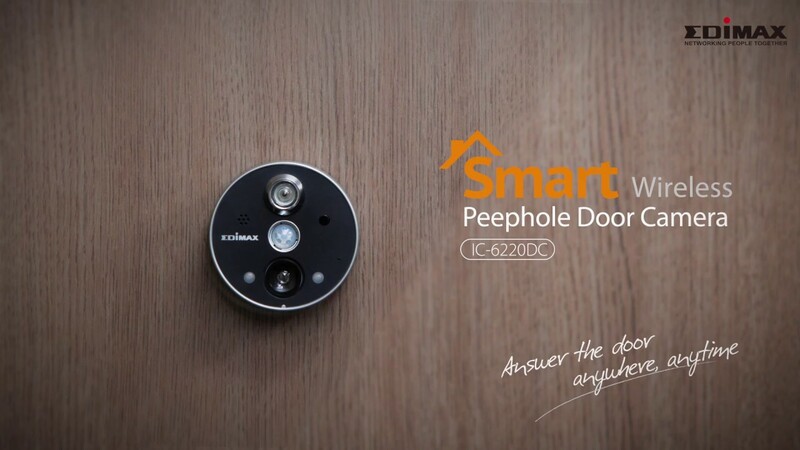 On the other hand, the IP camera systems bring functions of motion detection, triggers, events, and warning (via email, sms or phone call) systems, and it has a multitude of other options to change the frame, change resolution and cycles of recording rates. Analogue systems can not do this unless a digital conversion is done. Network equipment and adapters PoE are useful for cases where there are plugs to the electrical network. The power is taken from the nearby power supply and they are then routed via Ethernet cables. This is possible since Ethernet CAT5 specification enables both data and power. PoE (short for Power over Ethernet) is basically an electrical extension via Ethernet cable. A PoE switch or PoE adapters is required. A PoE switches send data to a PoE device that can take data and the current of a single Ethernet cable plugged to a PoE switch or a terminal adapter PoE that separates the power cable and power Ethernet and connects to a current input standard in the network (in this case a camera) device.